It’s not a mystery that adding a pool or spa to your property is guaranteed to give your home added value and fun. However, constructing a pool is no easy task. Even knowing where to start can be tough. That’s why you need to know what you’re looking for from the beginning, starting with the pool’s layout. Here’s a straightforward guide to choose the perfect pool layout for your needs. Space: Where your pool will go will affect how it should look and how big it can be. These two factors will direct a lot of the decisions in the following steps and provide a good framework for beginning the design. Both of the above factors have an effect on the size of your future pool. Obviously, if you live in a quaint suburb with a modest budget, you can’t expect to build a waterpark in your backyard. However, knowing the general size of the project can lead to many options to choose from. The bulk of the cost of this project will go into materials. Price, however, isn’t the only thing affected by the materials you choose. Concrete, for example, is more flexible in terms of the what shape you want to construct your pool. Fiberglass, on the other hand, is placed, not poured, requiring a different approach to shape. Weighing price over shape, however, does change things, as concrete is a little more pricey than fiberglass. A third option is vinyl, but its shapes are limited and its construction is very fragile. Many don’t consider maintenance until too late into the project, but you have to keep in mind that you’re not just building a place for water- you’re building a place for clean water. Knowing how you’re going to clean your pool and keep it maintained is important because it does affect other things. Some routes are more labor-intensive while others are higher in price. Considering all that goes into a new pool or spa, you want what is best. You need the best design and the best pool builders. 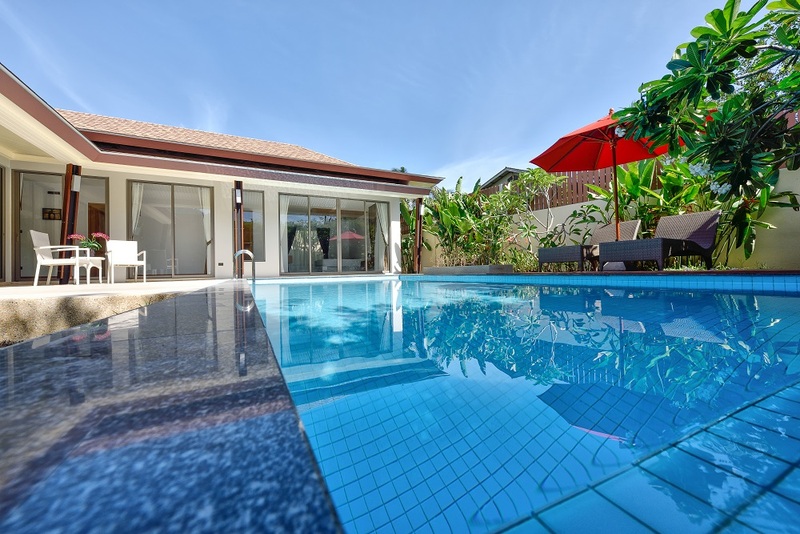 With the above information in mind, you are destined to get the right pool for you. Combining your instruction and the professional work of custom specialists, your dream pool will be here in no time!